Track B6 recorded at Battery Studios, NYC. There is information that one or some tracks are recorded at D&D Studios, NYC but it's unclear which tracks. 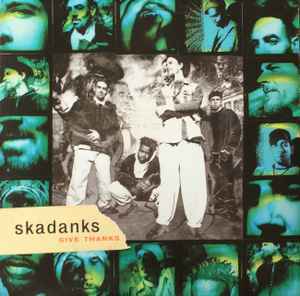 B6: Skadanks Music/Music Of Life, ASCAP. "Strauss Break" sample published by Music Of Life CMI, ASCAP. ℗&© 1994 Elektra Entertainment for the United States and WEA International Inc. for the world outside of the United States.